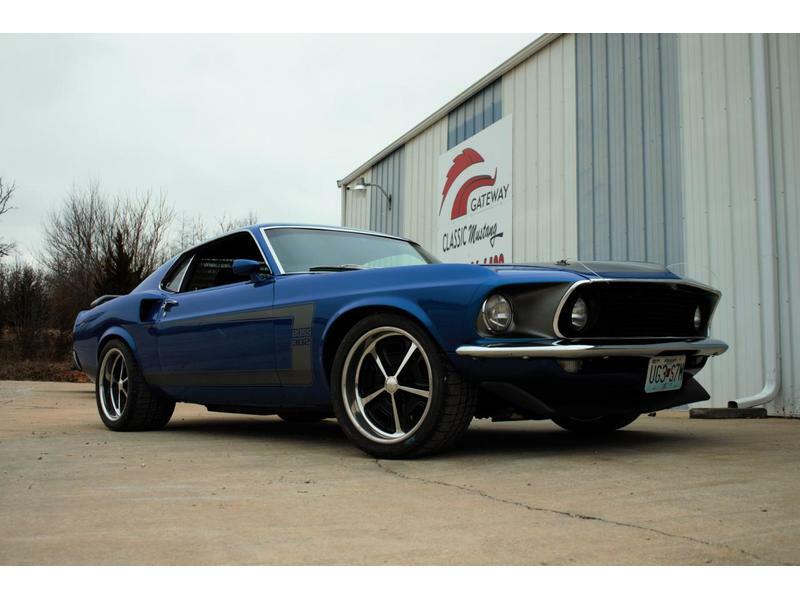 This Mustang Mach 1 was originally built in 2011 by Gateway Classic Mustang for the AutoTrader Classic’s Hot Rod Television Show. 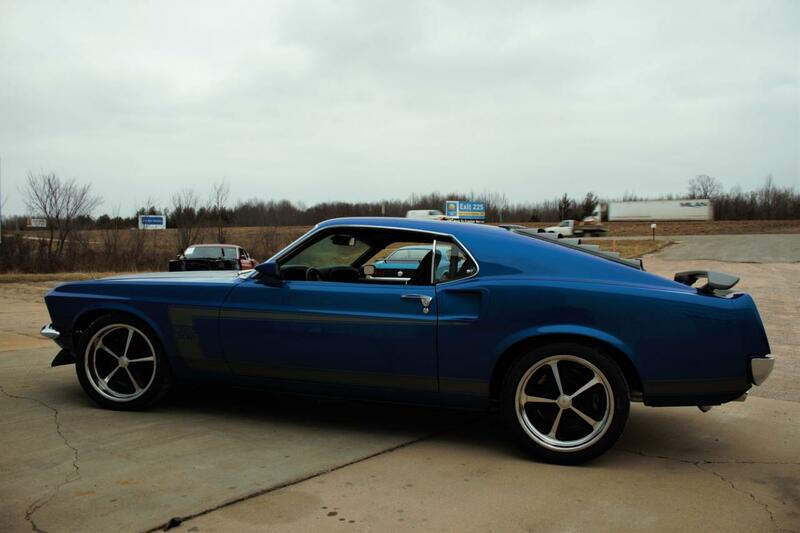 On the tour, the car was tested on the autocross track where it was "King of the Track." 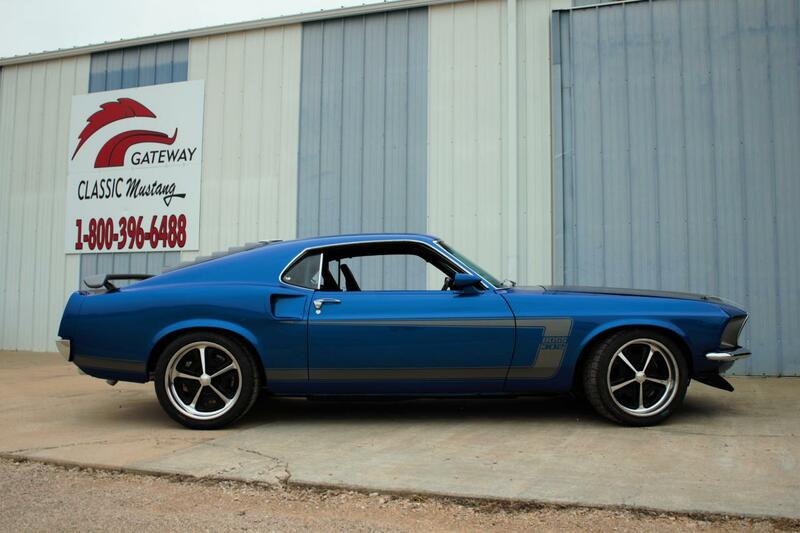 Over the years Gateway has made some improvements and just recently repainted it. 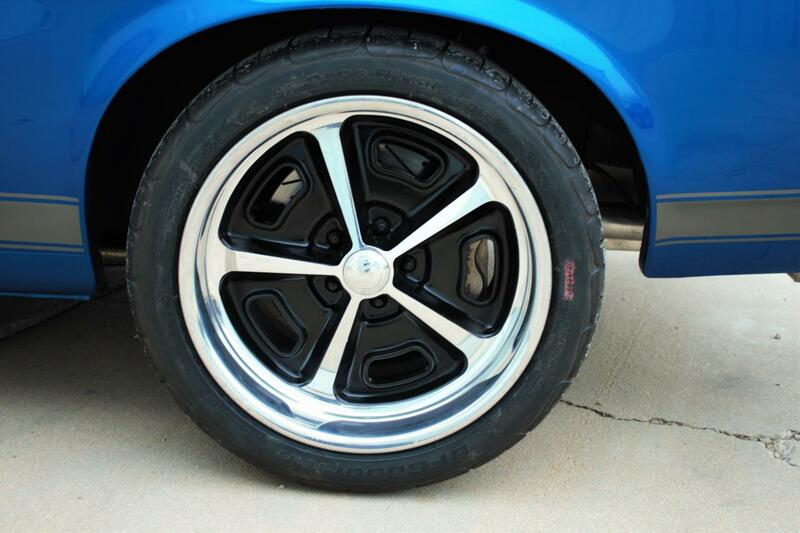 They also completed a rigorous 100 point inspection. 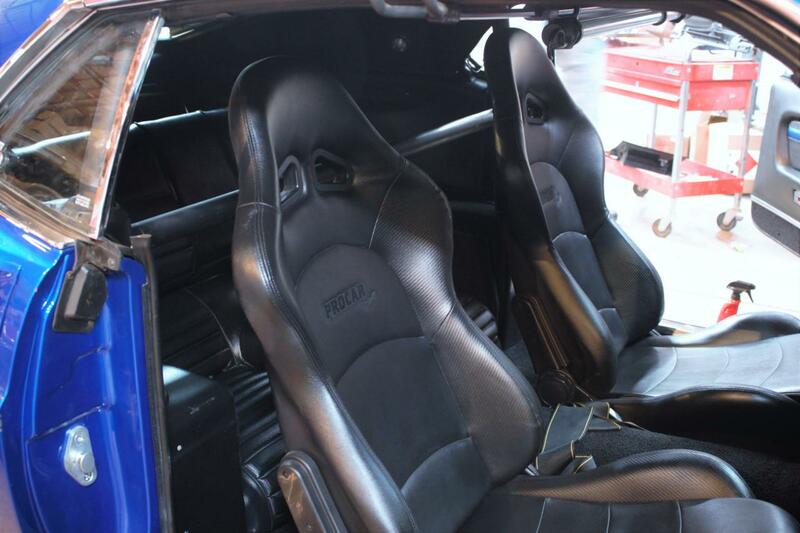 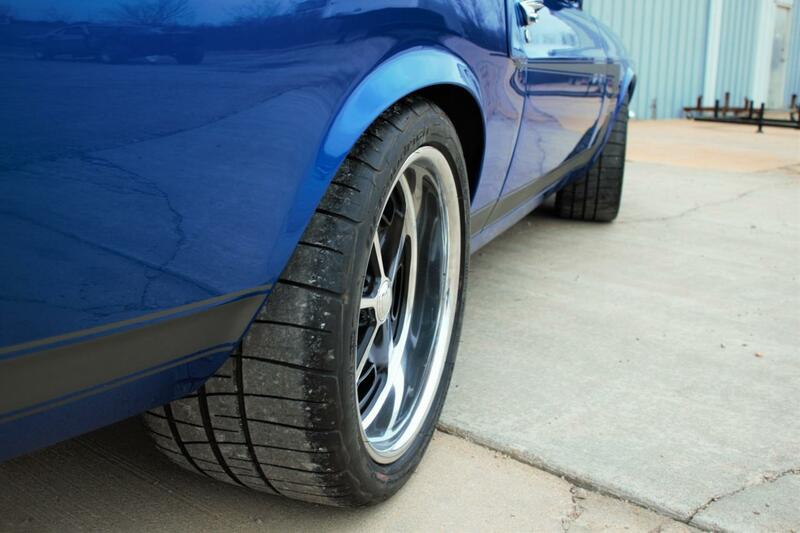 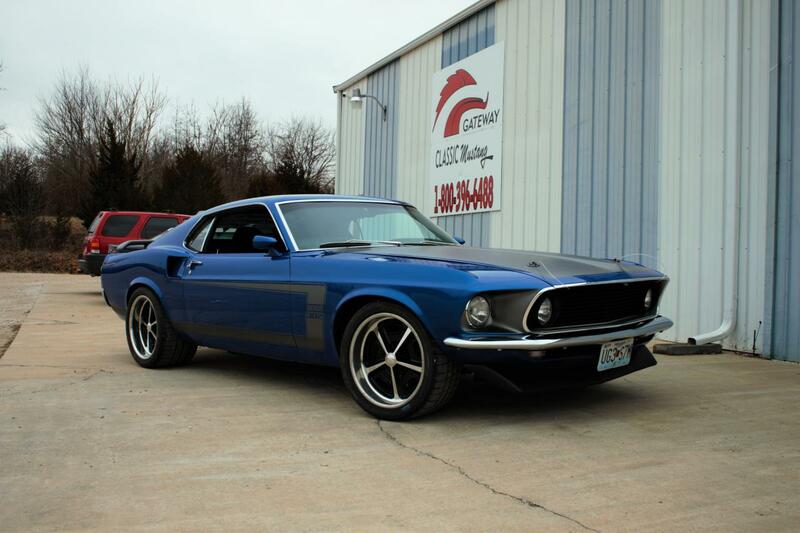 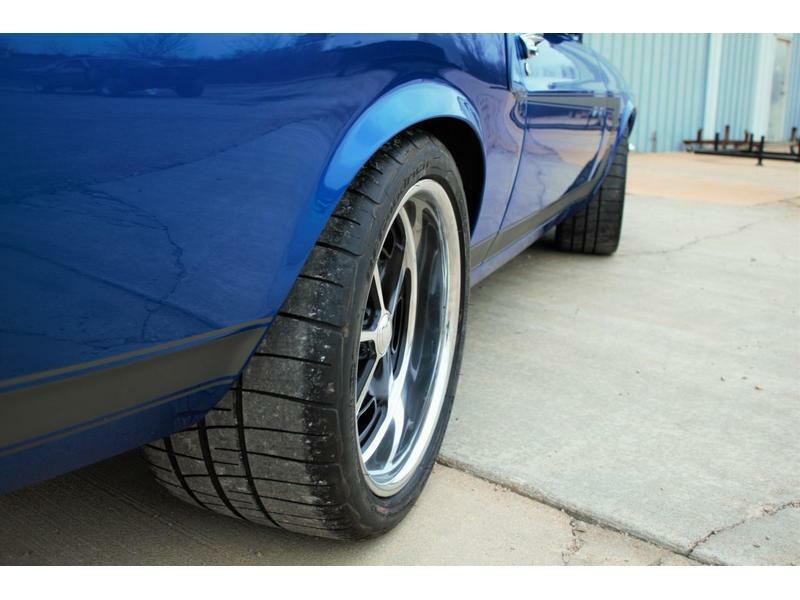 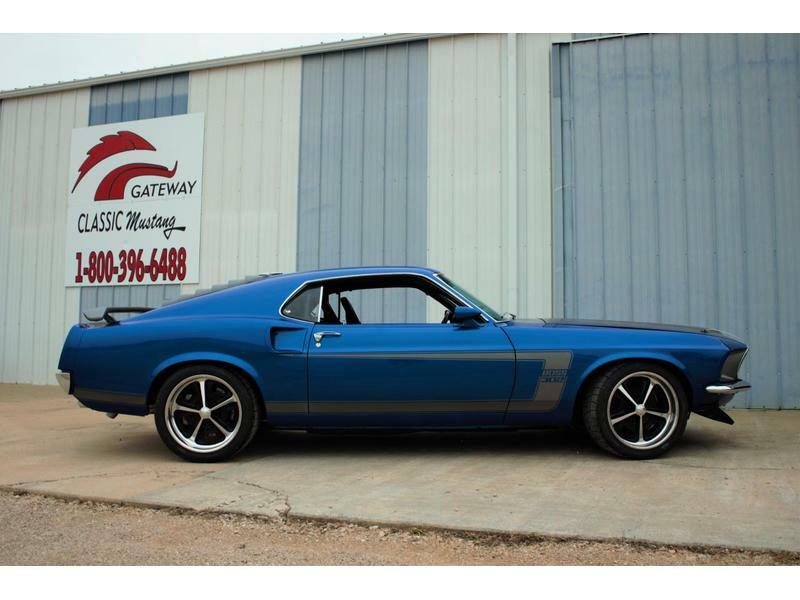 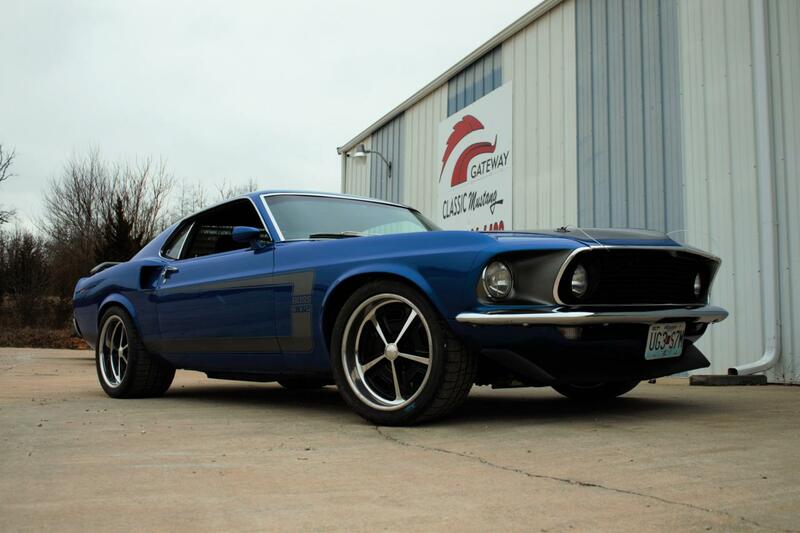 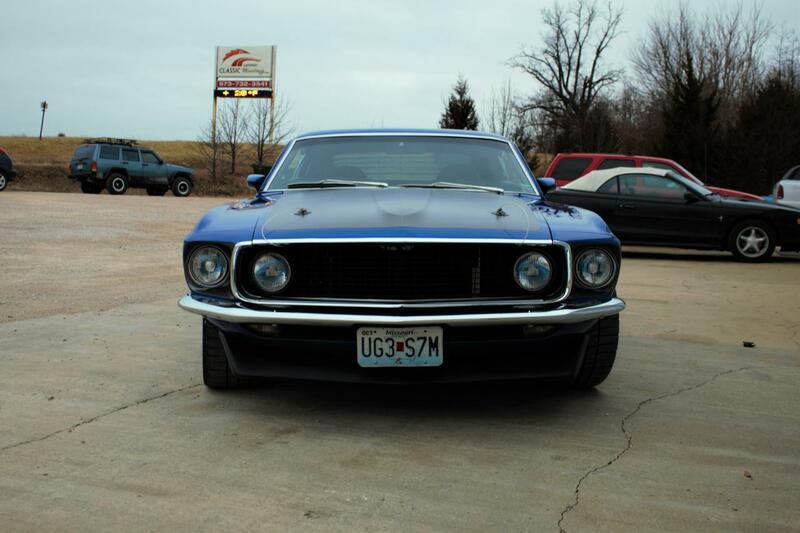 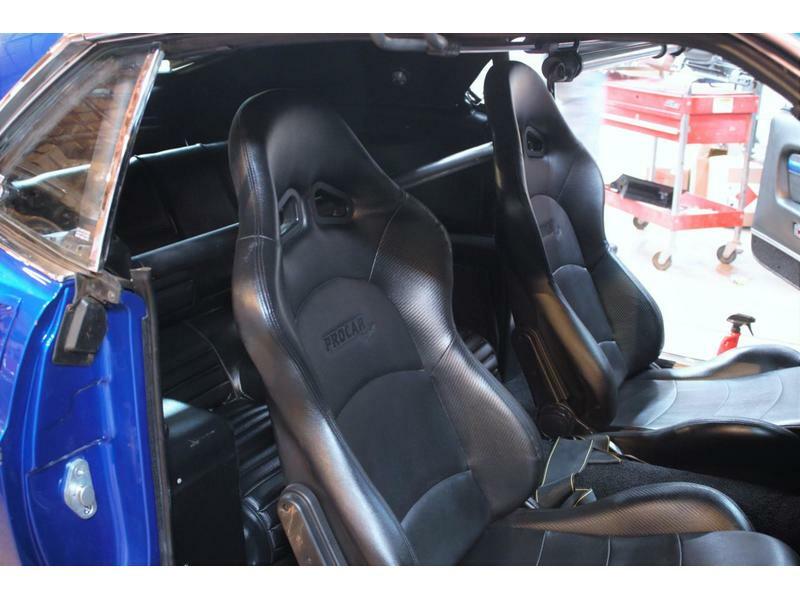 Over $200,000 was invested into building the ultimate Mach 1. 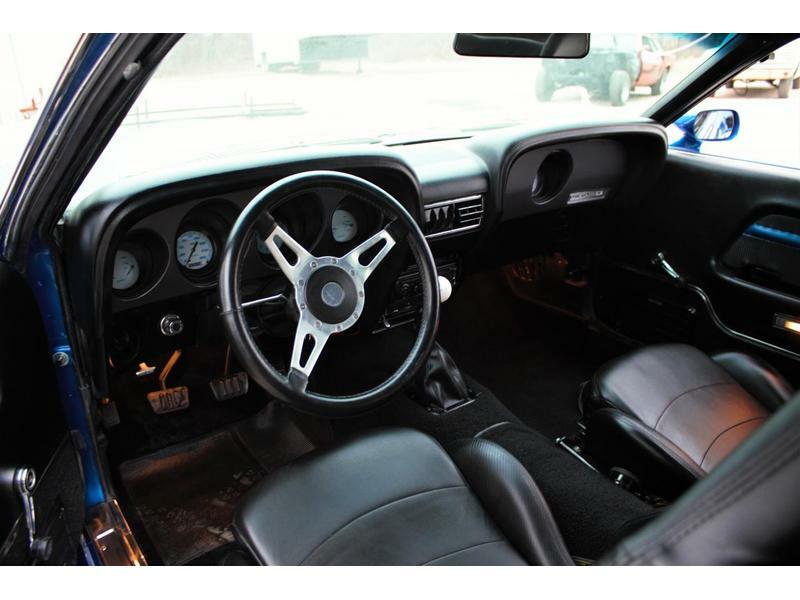 If you are looking for an exceptional, one-of-a-kind, head turning pro-touring car with some unique provenance, this is it. 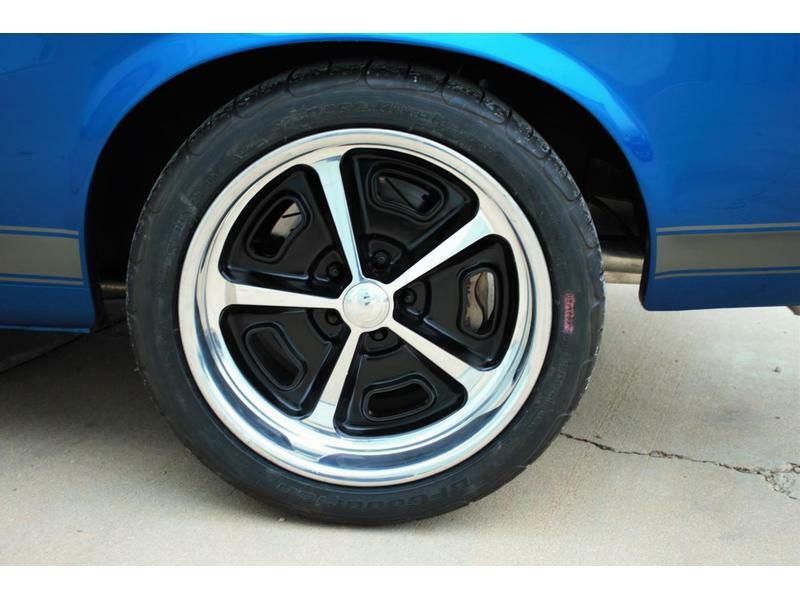 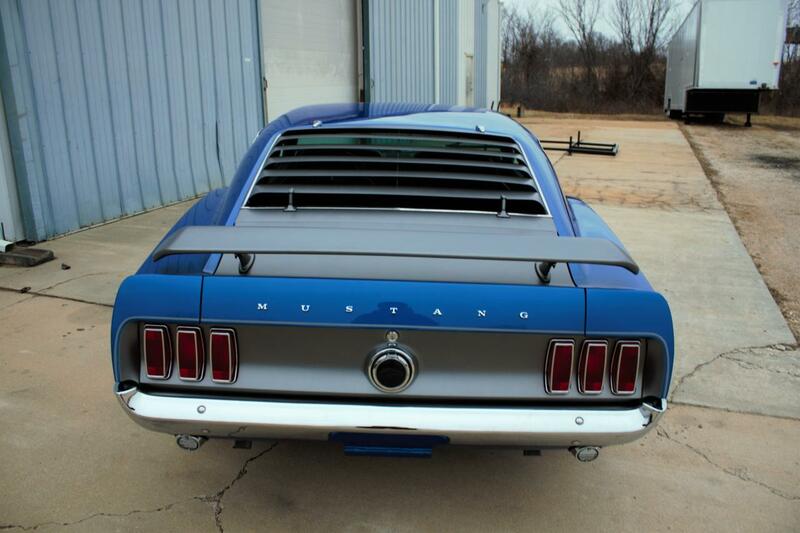 This Mustang was featured in Mustang Monthly and on an episode of Hot Rod Television Show. 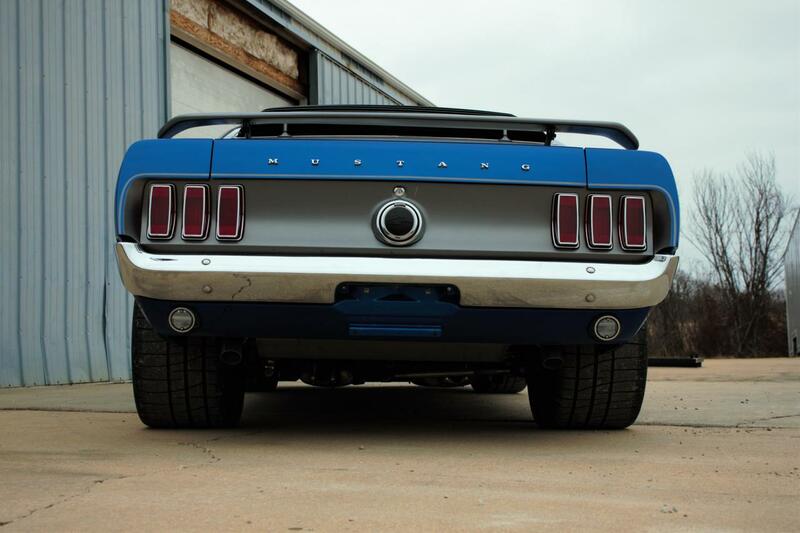 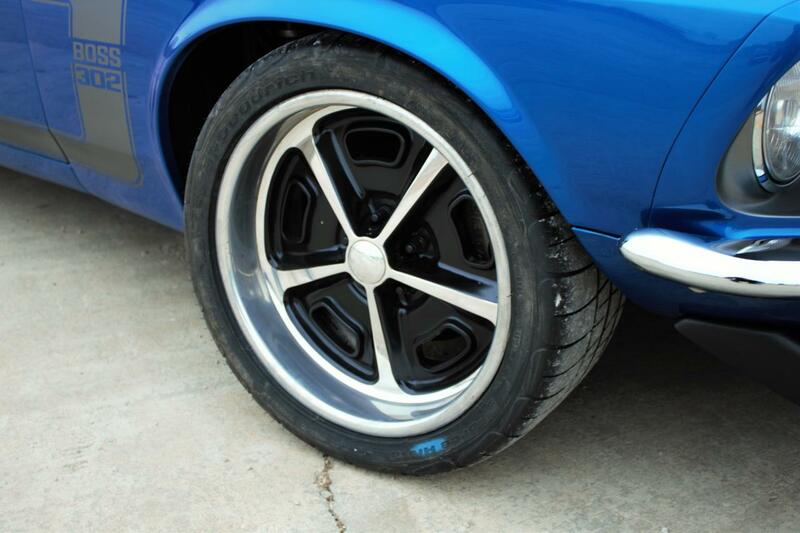 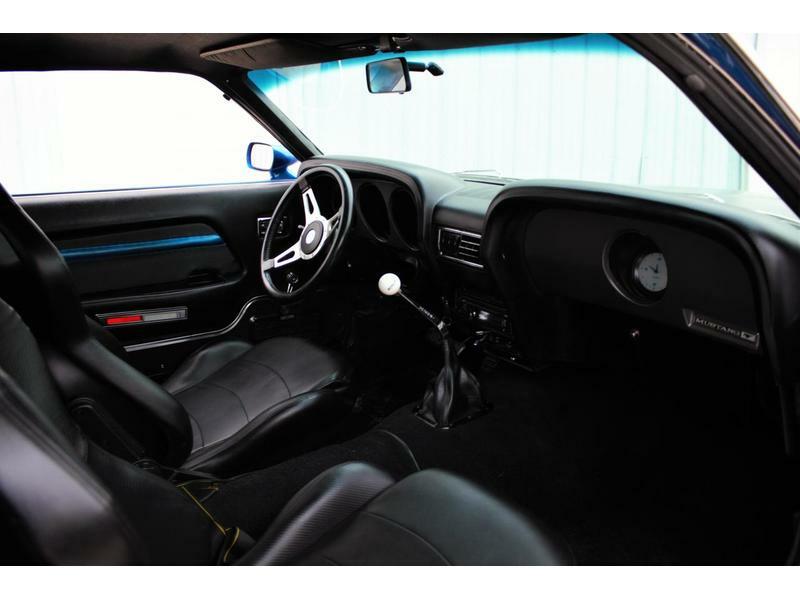 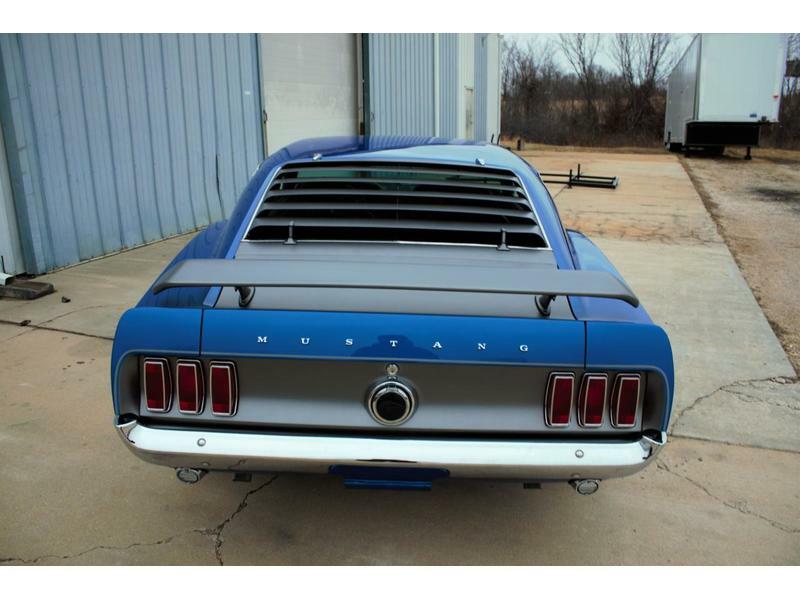 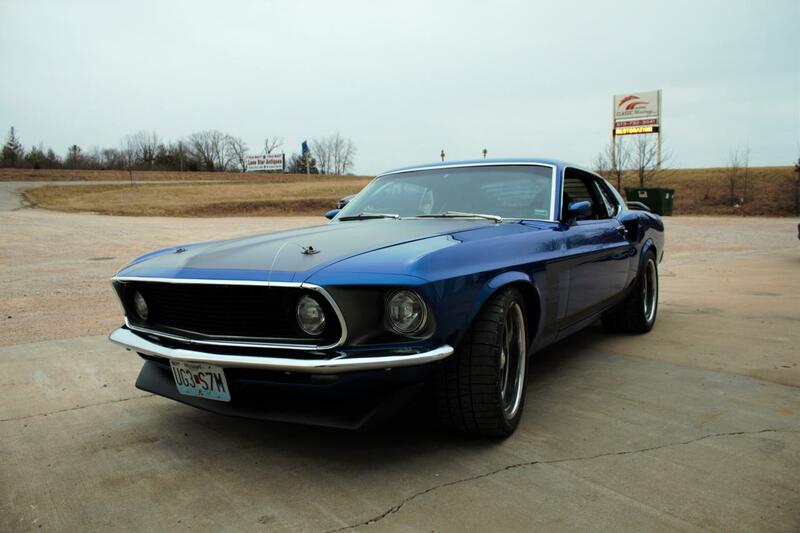 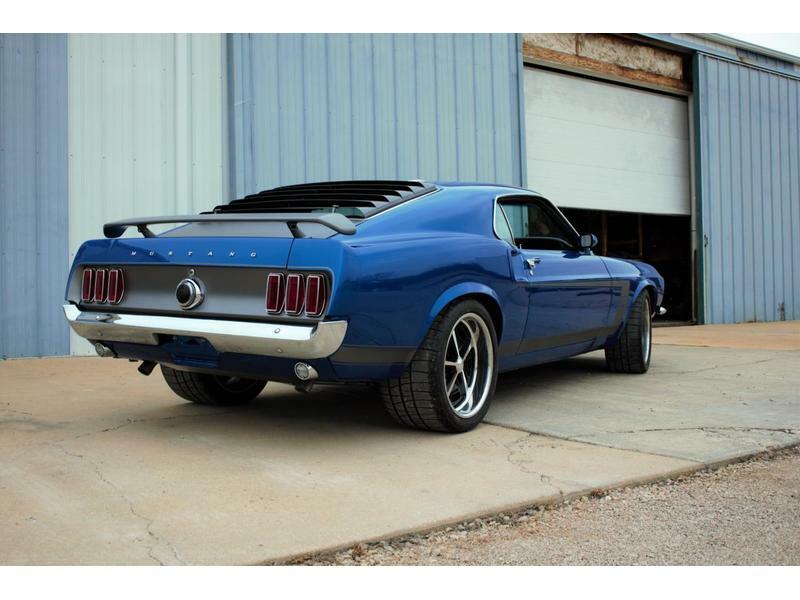 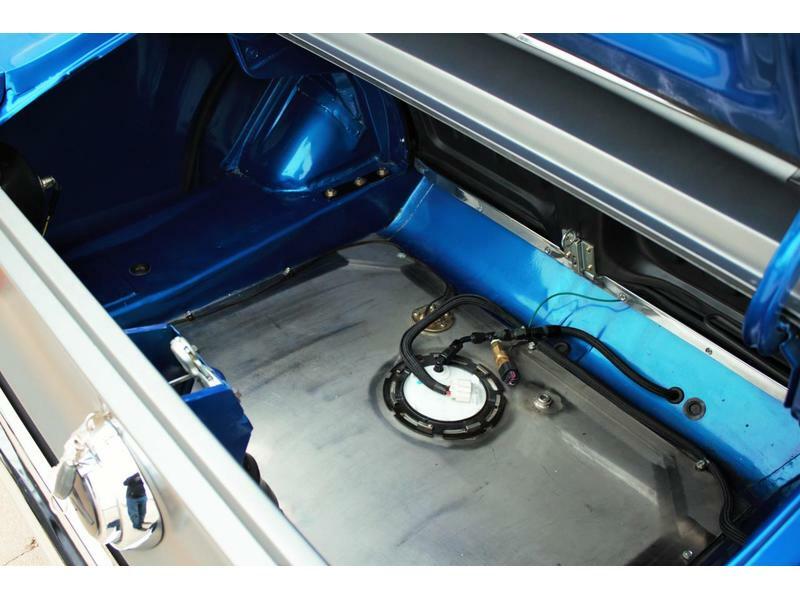 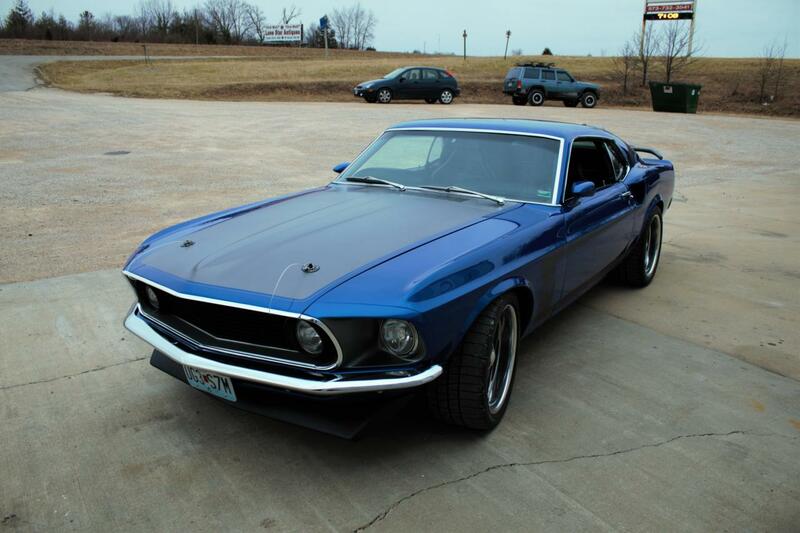 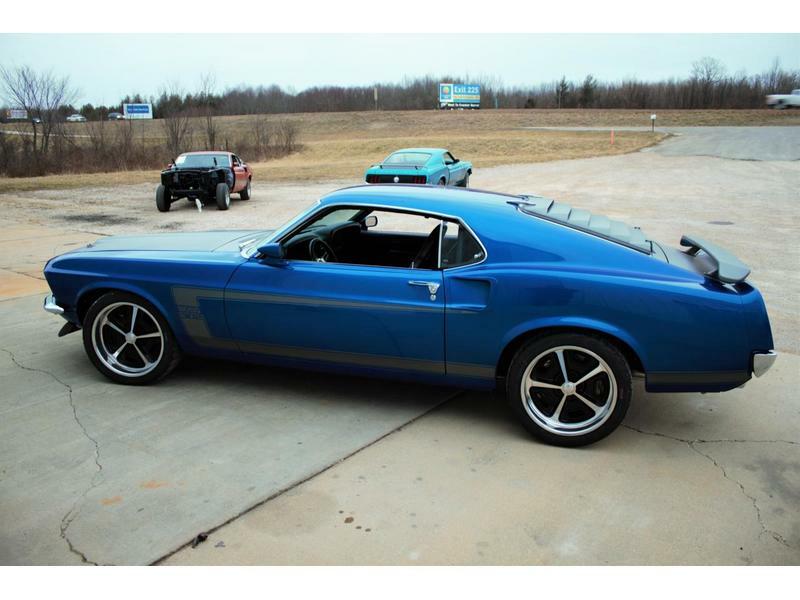 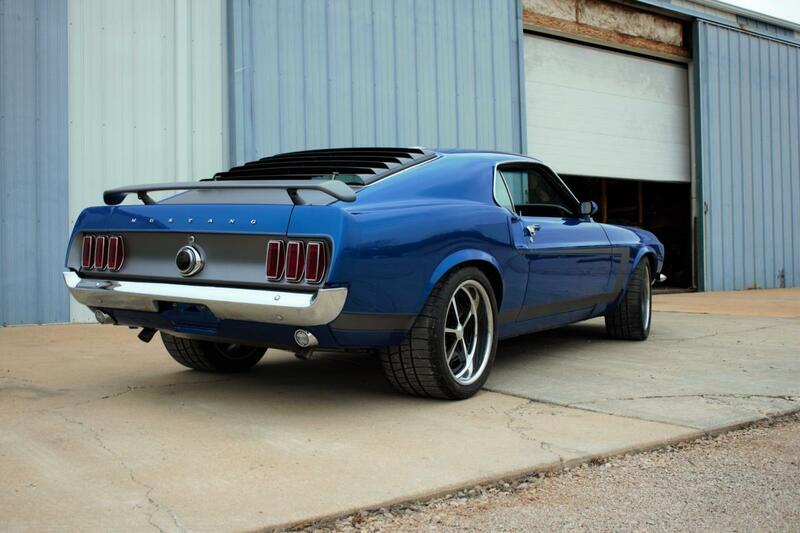 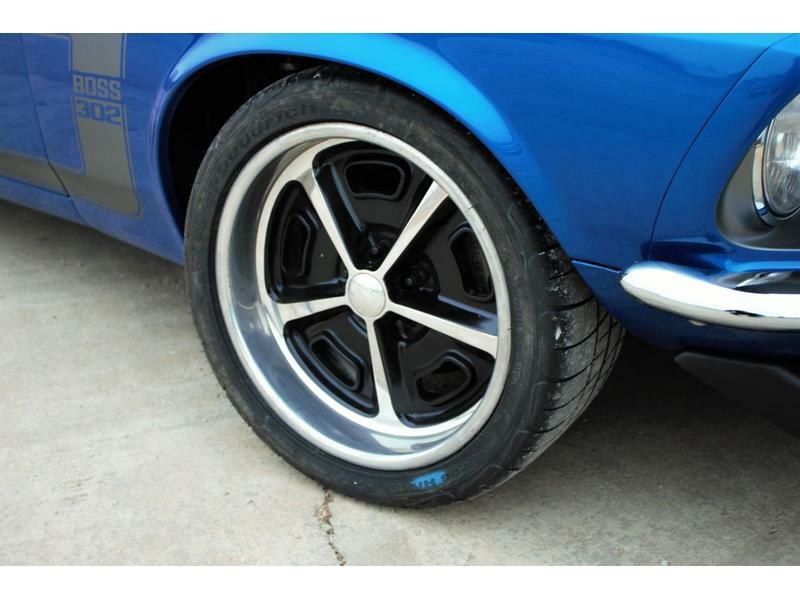 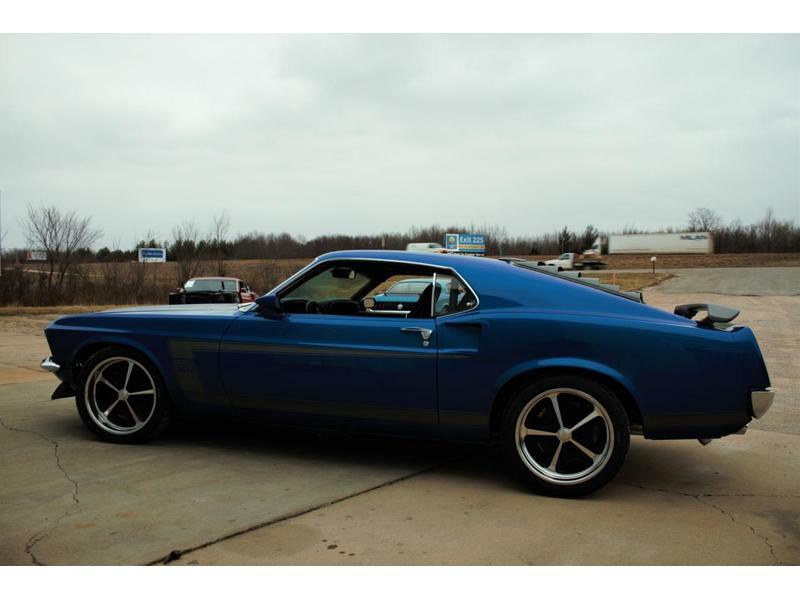 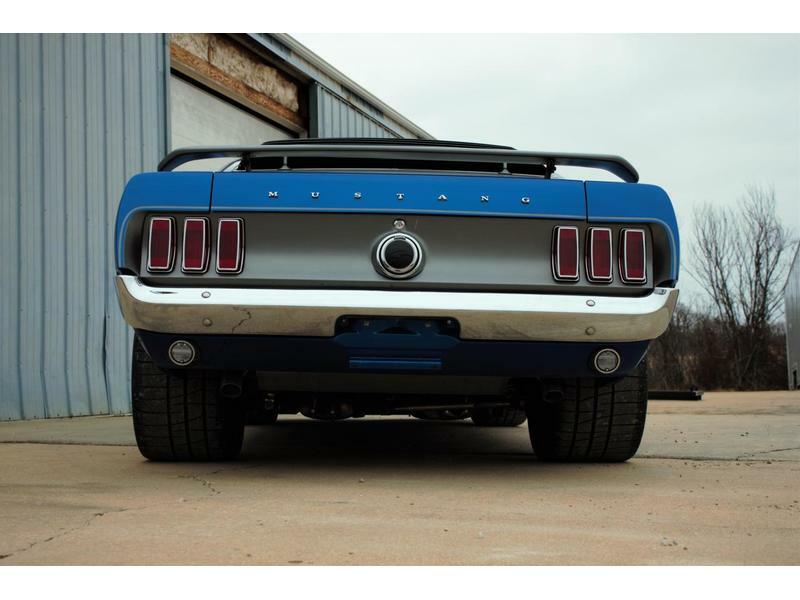 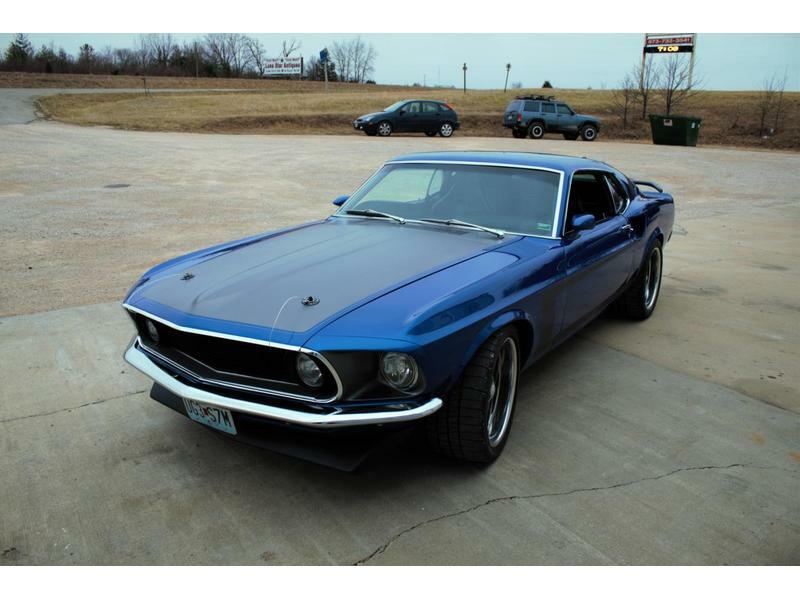 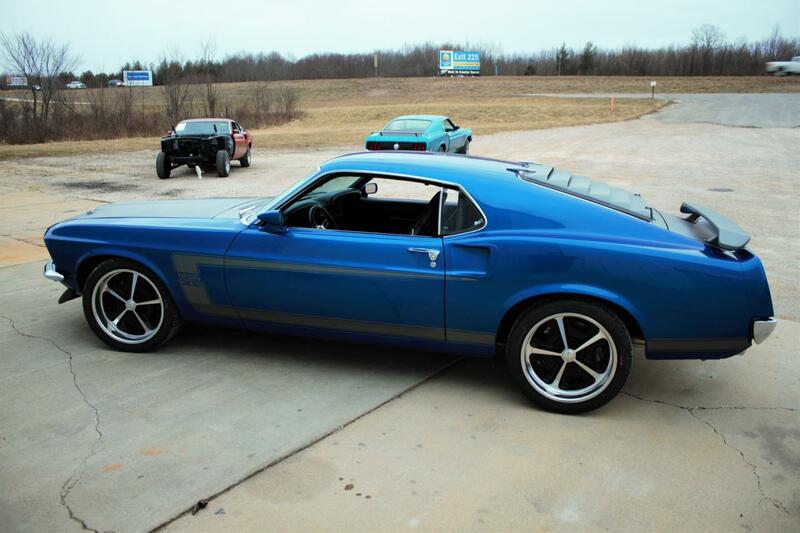 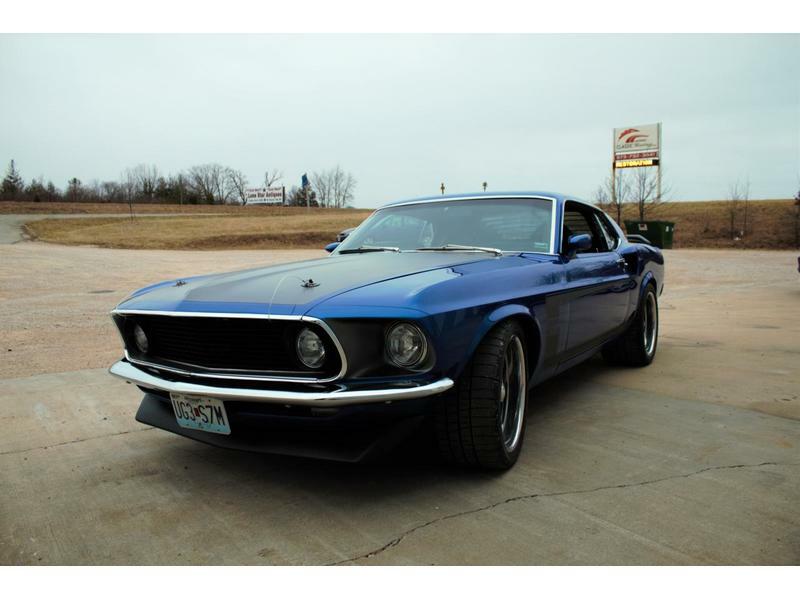 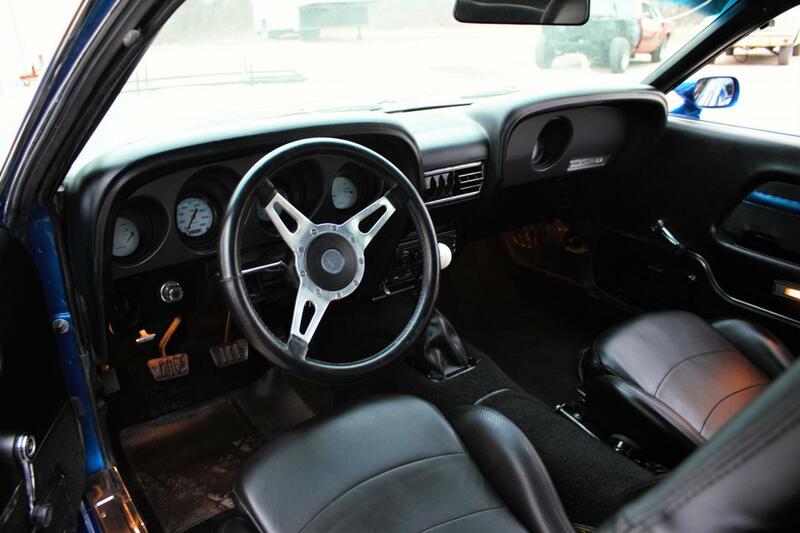 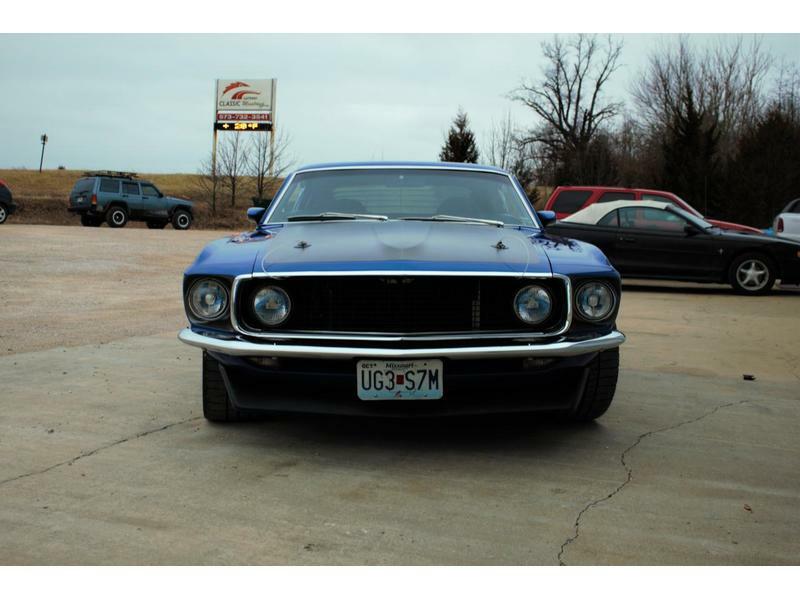 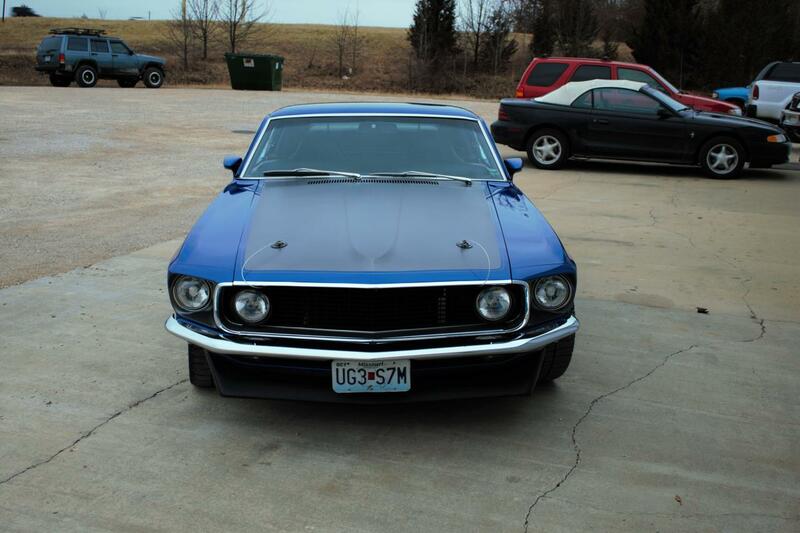 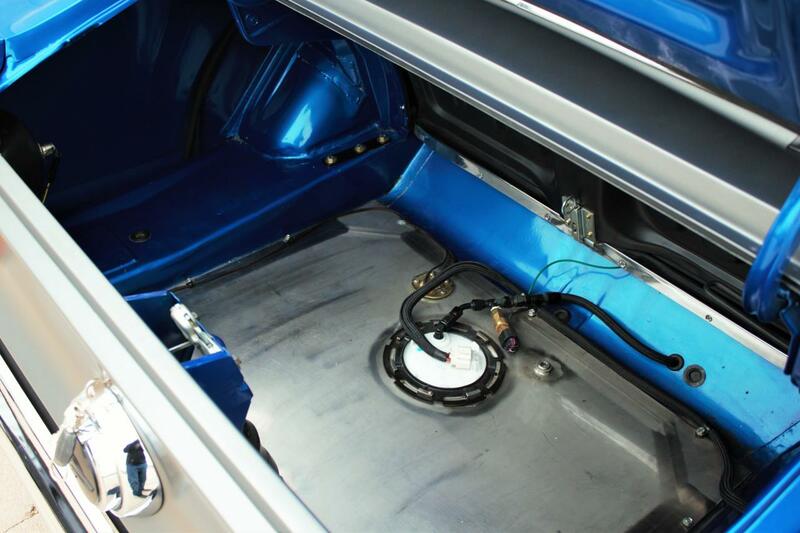 It was also named as one of the "eight coolest resto-mod Mustangs by Mustang and Fords Magazine. 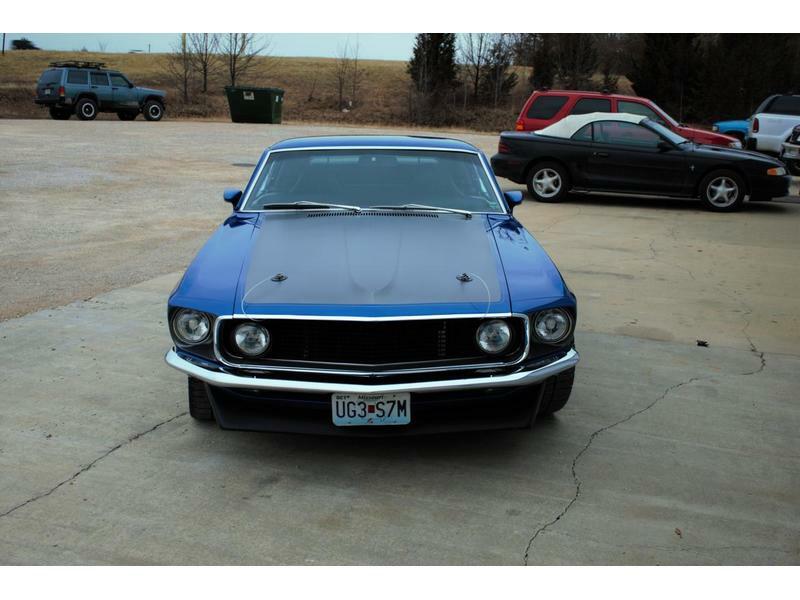 This car is being sold AS IS.